Long time ago Hezbollah began significantly investing in propaganda, and laid the groundwork for the effective use of information warfare, which is the ability to gain an advantage over an adversary through the management of information, according to an article published by JPost. 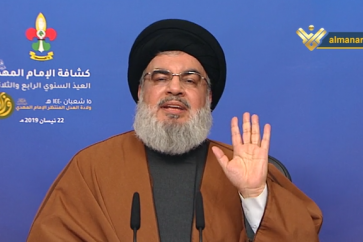 Hezbollah propaganda is well-honed, targeted and specific, and it emphasizes specific themes that include resistance ideology, martyrdom and establishing legitimacy through the provision of social services, according to JPost. Equally as impressive as Hezbollah’s television and video production is its extensive use of new media and information technologies, including a major Internet presence, the Israeli paper added. 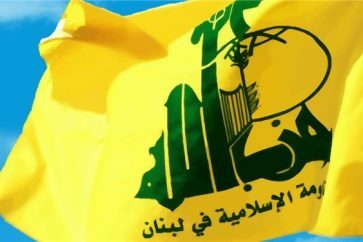 The Zionist paper pointed out that Hezbollah is constantly working to refine its technical capabilities, as evidenced by a move toward faster fiber-optic networks that can enhance the group’s data-streaming capacity and provide a stouter defense against Israeli electronic warfare capabilities. 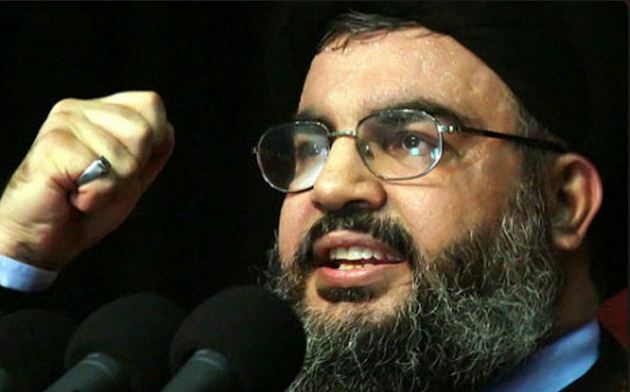 Hezbollah has been a fact of life since the early 1980s and, given the group’s remarkable ability to operate in the information environment, will likely remain the most dominant and capable terrorist group in the Middle East for decades to come, JPost’s article concluded.